Just last week story broke that Warner Bros. is planning a whole new lineup of films in their newly established DC Cinematic Universe, rivaling Marvel’s. The lineup included film adaptations of Shazam, Sandman (helmed by Joseph Gordon Levitt), Justice League, Wonder-Woman, a Flash/Green Lantern team up, and a direct sequel to 2013’s “Man of Steel.” The lineup is definitely one to get excited over for the next decade, but what about Batman? Well rumor has it that Warner Bros. is planning a standalone Batman film set to release in 2019. 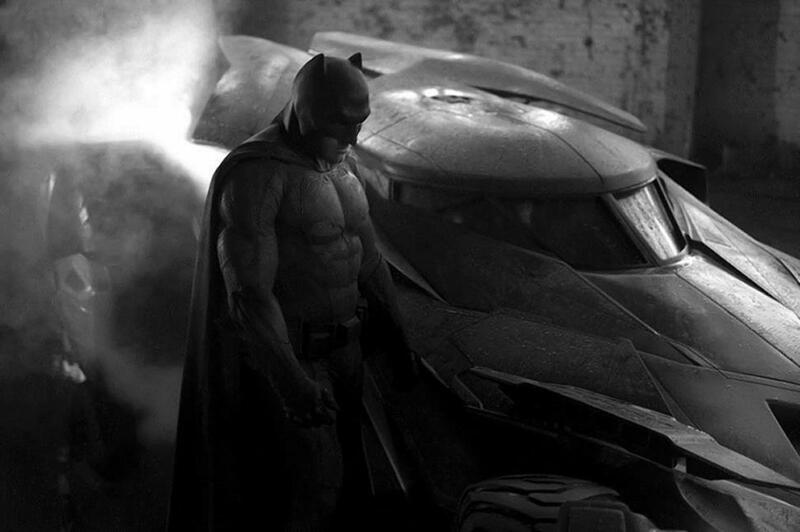 Back in August, the studio announced that Ben Affleck had signed on to play in multiple films as Bruce Wayne/Batman. With “Batman v. Superman: Dawn of Justice” and “The Justice League,” what other films could WB have for the Caped Crusader? Keeping in mind that this version of Batman is significantly older, it will follow Batman’s latter days. My fingers are crossed that there will finally be a live-action adaptation of “The Dark Knight Returns.” The graphic novel (written by Frank Miller) sees an older Bruce Wayne coming out of a ten year retirement and becoming Batman once again, much to the dismay of the public and even the US government. Elements of the graphic novel were used in Christopher Nolan’s “The Dark Knight Rises” and Zack Synder has said that “Batman v. Superman” is only partially inspired by the comic. However in 2008, Snyder expressed his love for the comic and his wish to direct an adaptation. Frank Miller was reported to have said, “If you want it, it’s yours.” Snyder’s film, “300,” was an adaptation of the comic book, also written by Miller, so there’s an already established business relationship between the two. Also, Batman’s suit in “Batman v. Superman” is based on the suit’s design in “The Dark Knight Returns.” This is too much to be a coincidence. Or perhaps it will be a prequel; the rumor adds that WB’s working title for the film is “The Batman.” The simple title might hint that it follows the vigilante’s early days, maybe not an origin story (we have too many of those) but a story that will cover the time before Batman clashes with Superman in their upcoming film. However it’s just a rumor and I’m just getting excited over nothing. It’s too early for WB to confirm anything and it may take them years to.